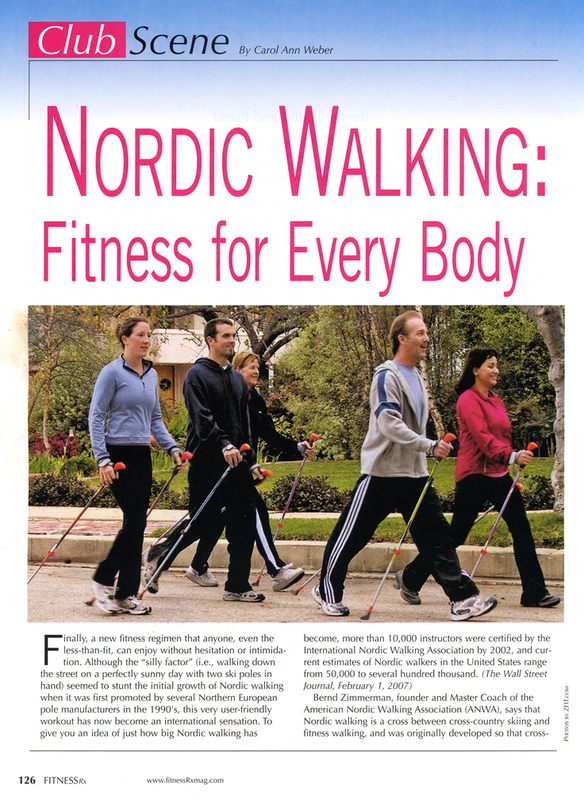 "The true health benefits of Nordic Walking are only attained through proper technique. Our highly acclaimed, instructional video will provide you professional instruction so you can learn visually, in the comfort of your home. You’ll quickly see, feel, and experience the difference between holding your poles and real Nordic Walking Instruction."